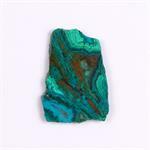 Crystal Properties: Chrysocolla is a hydrous copper silicate with an amorphous crystal system, ranging in color from green, blue to blue-green. 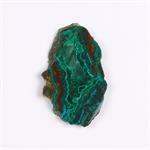 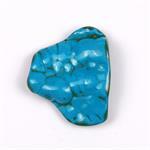 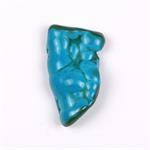 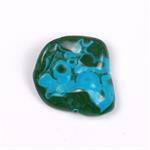 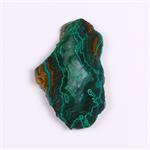 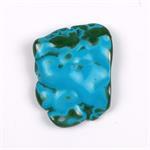 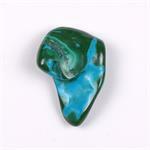 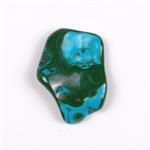 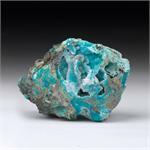 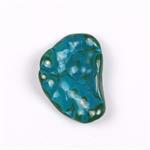 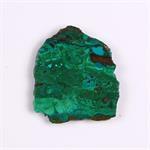 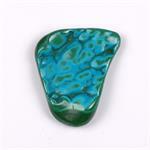 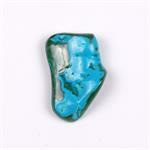 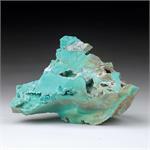 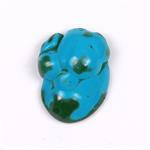 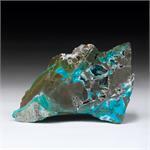 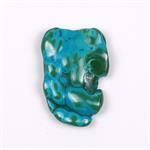 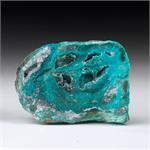 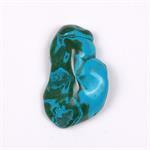 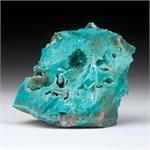 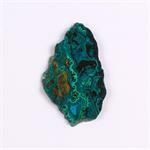 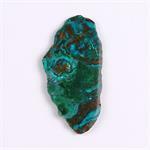 Metaphysical Properties: Chrysocolla is a stone of empowerment of the feminine energies, in both women and men. 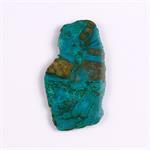 It is a stone of the Goddess, and those who resonate with Chrysocolla will likely feel her ancient and enduring energies rising within themselves. 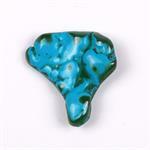 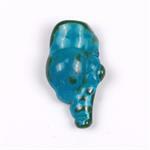 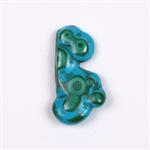 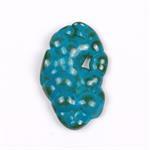 It stimulates the throat chakra for clear communication of one’s inner wisdom. 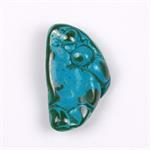 It can even be an aid to learning what that wisdom actually is.